Leadfeeder currently operates in 10 different countries. Leadfeeder will use the fresh capital to develop its AI-powered sales lead generation tool. The startup is coming off a successful year in which it effectively doubled its revenue to over four million euros and clinched a significant deal with LinkedIn. The crew will continue to seek fast growth internationally, especially in the US and Europe. 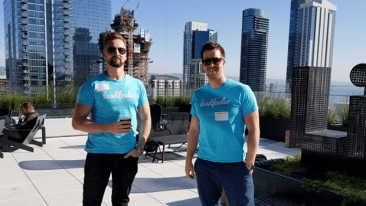 “[Leadfeeder has] a stellar and experienced team, laser-focused on creating value for their customers, best-in-class technology that is solving a hard and very real problem for sales teams, and exceptional traction for their solution in the US,” described Jelle-Jan Bruinsma, partner at Endeit Capital. The startup’s lead generation tool uses Google Analytics data to reveal companies that land on its users’ websites. Integrated into the users’ customer-relationship management (CRM) and email marketing tools, the value of the solution is that it bridges the gap between inbound interest and cold calling for the sales department. “Most B2B companies find it hard to continually generate new leads, and the process of identifying, qualifying and handling new leads tends to be laborious and time-consuming. 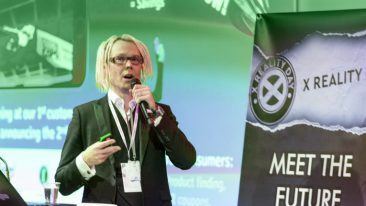 Leadfeeder automates the whole lead generation process, so your CRM is never empty,” said Pekka Koskinen, CEO of Leadfeeder. If you’re interested in how the startup came to be, take a look at our feature from a couple of years back.